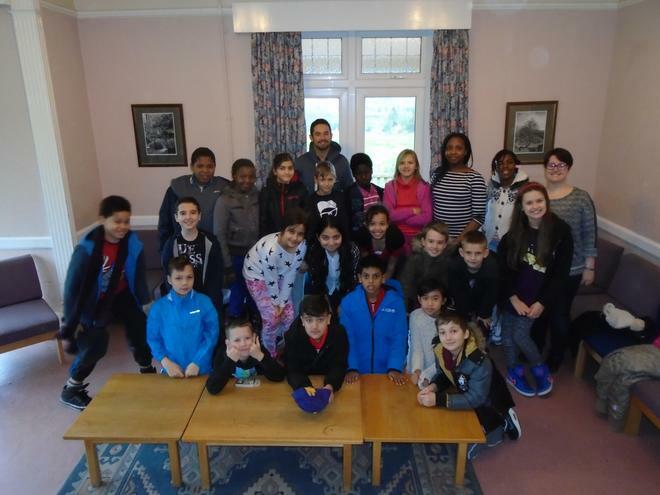 The year 6 students had a fantastic time at Trewern with a jam-packed week! They took part in orienteering, problem solving, a ropes assault course, climbing, gorge walking, canoeing, forestry skills and caving too. They enjoyed every minute, even using the dish washer and setting the table for breakfast and dinner. The Trewern staff, Vicky and Dave, were very complimentary about the children and impressed with how hard they worked.